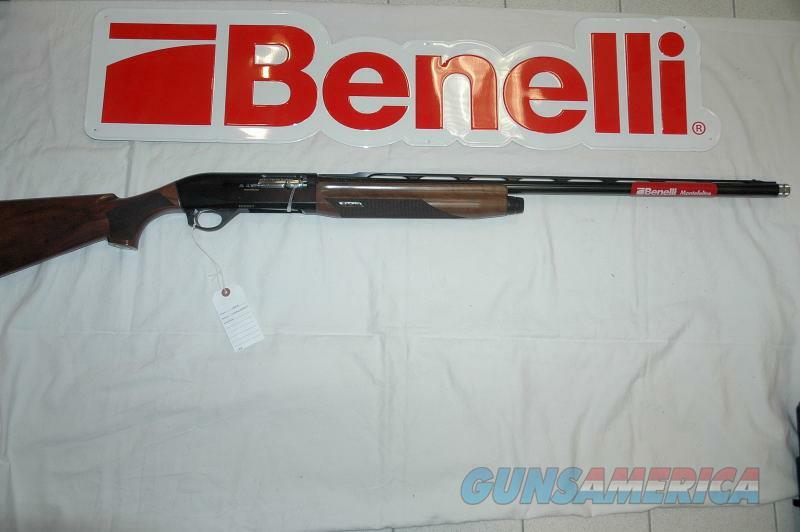 Description: This is a brand new Benelli Montefeltro Sport chambered in 12 gauge. The barrel length is 30 inches long and comes with 3 chokes (IC, M, F). Magazine capacity is 4+1 and Length of Pull is 14 3/8". This has a Red-bar front sight and metal bead mid-sight. Drop at the heel is 2 1/4", Drop at comb is 1.5", and minimum recommended load is 3 dram 1 1/8 oz loads. This item is for sale in my retail store and could be sold while the ad is active. Please ask for more pictures if needed.